the Architect Bartolomeo Rastrelli, the Creator of many amazing, beautiful buildings. Its palaces and religious buildings are striking in their solemnity and splendor, haughtiness and royalty. This is not surprising. After all, Bartolomeo Rastrelli, whose biography is of interest to many lovers of modern architecture, created and made for the emperors. Born Bartolomeo Francesco Rastrelli in Paris, in a family of talented and famous Italian sculptor Bartolomeo Carlo Rastrelli. It happened in the distant 1700, when France was ruled by Louis XIV. The king was very fond of his court sculptor, so the little Francesco passed in contentment and happiness. Boy grew very inquisitive and diligent. 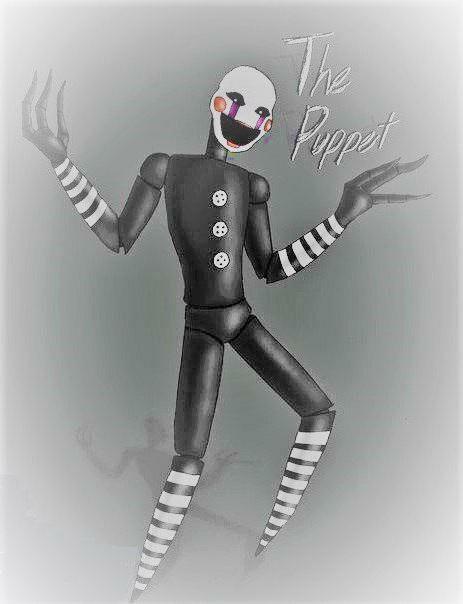 He liked to do something with his hands, liked to imitate the father and to hone their skills. After the death of the "sun king" Carlo Rastrelli received an invitation from the Russian court for a three-year work in the Northern Kingdom. At that time it was the usual talented artists to go to work in Russia, so Rastrelli, Sr., without thinking, gathered the family and went to St. Petersburg. met the Capital foreigners favorably. The family settled in own house, enjoyed respect and honor. Peter the great, occupied by the construction of a new city, treated by talented artisans kindly and helpful. He, seeing their ability and skill, provided specialists with orders, followed by a good, a truly Royal reward. From a young age, Bartolomeo Rastrelli was doing serious architectural work under the guidance and supervision of his father. For example, he participated in the completion of some of the palaces of Prince Menshikov – an energetic and ambitious companion of Peter. 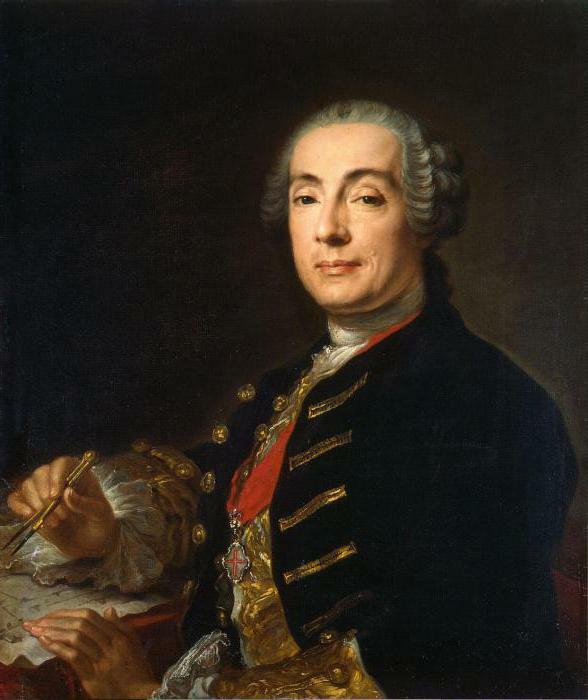 First relatively independent work of Bartolomeo Rastrelli (by the way, in Russia a young architect called the Bartholomew varfolomeyevich) was the construction of a three-storey Palace made of natural stone to the most serene Prince, statesman and scientist Dmitry Konstantinovich Kantemir. Architect has not given its first building some distinctive features and properties. No, the Palace was built in accord with the generally accepted style of Peter I, it was inherent in volumetric completeness, clarity of articulation and the flatness of the facades. Your own style Rastrelli will choose later. In 1720 years, an aspiring architect several times made a trip to France and Italy to explore the new trends and directions in the art of building. In the early 1930-ies, at the dawn of the reign of Anna Ioannovna, Rastrelli, the father decided to establish the new Empress's relations, and went to her audience, taking with him his son and drawing sketches. Young Queen, tending to pomp and elegance, graciously accepted of talented architects and gave them the honor to engage in the construction of his own Palace. So the young architect the opportunity to Excel in front of the Empress. All his projects were approved and implemented. With the coming to power of Anna Ivanovna, the talented architect began the work of his life – he was assigned to finish the construction of the main Royal Palace in St. Petersburg. What does Bartolomeo Rastrelli? Winter Palace, built in the early 1700's, seemed the Empress is small and ordinary, so she gladly approved a grandiose plan animated by the architect, in accordance with who needed to buy four adjacent houses and on their place to erect a magnificent building complex. a few years later the construction was completed, and before the eyes of Petersburgers stood a sturdy four-story building facing their facades on the Neva river and can accommodate nearly seventy main halls and over a hundred bedrooms, a theatre, a gallery, chapel and numerous service and guard the premises. Palace was elaborately and richly decorated, had a round rusticated columns and sculptures of the pediment, and the whole first floor was occupied by a huge gallery with arches. it is Noteworthy that Rastrelli had more time to remake the Winter Palace. It happened twenty years later, in the reign of Elizabeth. New Empress found the main residence of the Romanov dirty and not appropriate to their status. She wanted to increase the building height and length. It was necessary to demolish the structure, and in its place build a new, more appropriate for the reception of foreign Ministers and celebrations. What is notable about the structure of the new Winter Palace, built under the supervision of Bartolomeo Rastrelli? The building consisted of one and a half thousand rooms, and occupied a territory equal to sixty thousand cubic meters. Palace has the shape of a huge rectangle that had the inner front unit and massive, beautifully cleaned facade, which was equipped with widely spaced columns and spacious Windows, all sorts of forms of window casings and numerous vases and statues, located above the parapets. 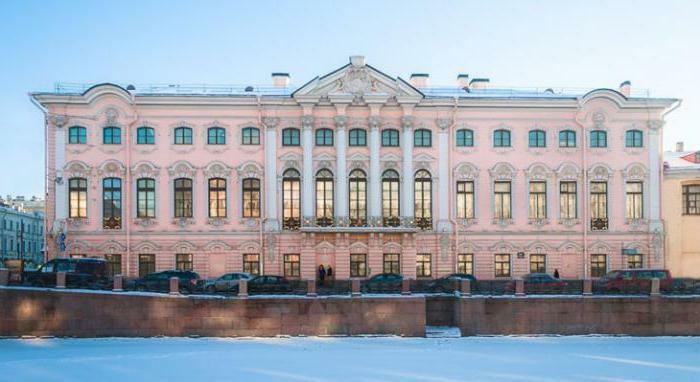 it is Noteworthy that the modern view of the Winter Palace, also called the Hermitage, almost completely corresponds to the latest draft of the great architect. In 1730 by Bartolomeo Rastrelli begins to closely interact with Biron-the favourite of Anna Ivanovna. Under the patronage of the uncrowned Emperor, the architect becomes a Royal architect of the current Empress. By the way, Elizabeth, fifteen years came to power through a Palace coup, also used the services of Rastrelli as the chief architect. For Biron, the architect designs and implements projects for the construction Milevskogo and Rundale palaces. Here, the wizard creates large-scale construction, tending to a closed structure, where the dominant element is the elongated Central body. With each new drawing art Bartolomeo Rastrelli developed and improved, lines and techniques are becoming more plastic and more prominent. With the arrival of the next ruler of the talented architect began to appear interesting and amazing orders, one of which was the completion of construction on the embankment of the Fontanka river, begun by the architect Zemtsov. 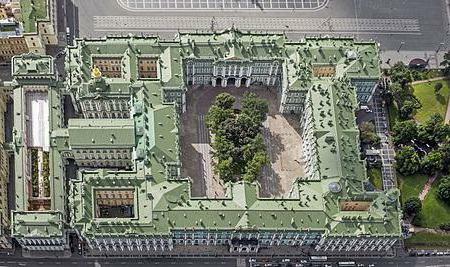 Luxurious building, erected in the Baroque style, has gone down in history as the Anichkov Palace. Bartolomeo Francesco Rastrelli headed the construction and decoration of an unusual structure shaped like the letter “N”. Next order Rastrelli was the reorganization of Peterhof. Elizabeth was sincerely trying to improve and enrich the residence of his deceased father. For this she was ordered to keep the appearance of the building Petrovsky the style and atmosphere of the time, but ordered to authorize the construction of modern splendor and magnitude. Bartolomeo Rastrelli was able to expand and modify the Palace complex, leaving its distinctive Central building virtually unchanged. On the sides it was attached to the hull and erected new pavilions, connecting them in colorful galleries, and also built the third floor and developed a beautiful Park system. Most spectacular element of the interior of the Peterhof-is a square main hall with two-tone staircase, decorated with luxury finishes. 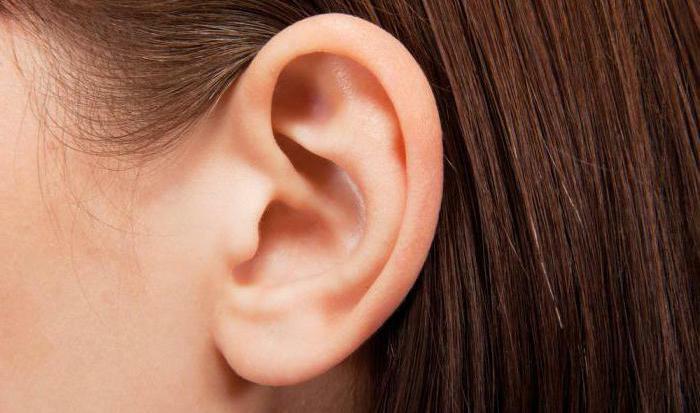 is everything – expensive gold plated items and chic wall painting and stucco work, woodcarving and forging. 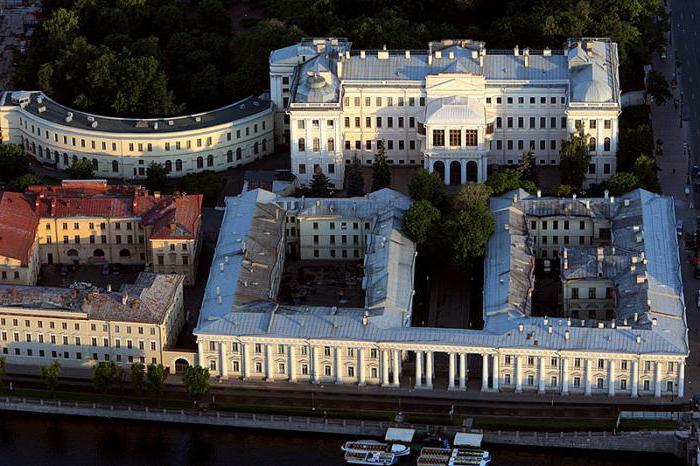 Another important building project, which had to be redone, was the summer Royal residence in Tsarskoye Selo. Her Empress was considered too old-fashioned and small. 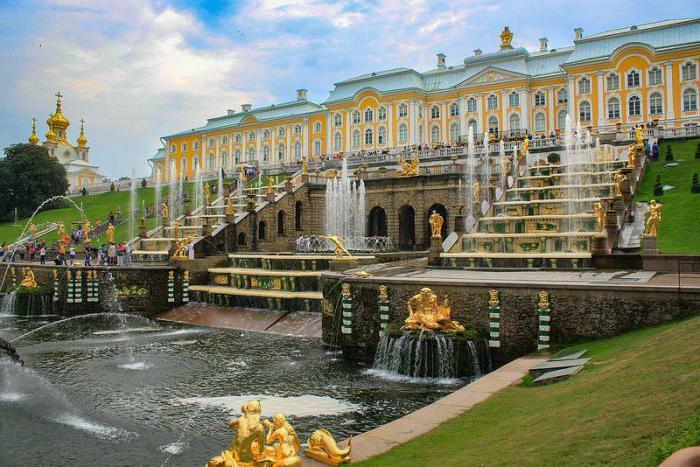 What changes had to be made in order to improve the Catherine Palace? Bartolomeo Francesco Rastrelli to meet the desires of the sovereign makes a restructuring in the style of Russian Baroque, sparing neither money nor any other means. The decoration of facades and statues takes more than one hundred kilograms of gold. In the process of restructuring the architect moved a staircase in the South-Western side of the Palace, exposing the length parallel and adjacent to each other in the main hall; deepened the depression window, creating a rich play of light and shade; decorated facades with stucco and sculpture, having painted them in pale blue and rich gold colors. All this has given the favorite Palace of the Empress festive look and rich emotional expression. However, the architectural work of Bartolomeo Francesco Rastrelli was not limited only to the restructuring of other projects. The architect was talented and created their own original drawings, which built luxurious and ceremonial buildings. One of these buildings became the Smolny Cathedral. Bartolomeo Francesco Rastrelli it was made by lush and pretentious style of Elizabethan Baroque, decorated by Dormer Windows and Gables and painted in a soft light blue color. Complex of religious buildings made unusual and special. The five-domed Cathedral was erected, however, only a single dome (with the largest size) is directly related to the temple, four others are bell. Another creation of the talented architect is the Stroganov Palace. Bartolomeo Francesco Rastrelli United the three buildings into one common facade in the center of which was mounted the portico with the coat of arms, and did a great front staircase, decorated with stucco decorations and gilded wrought-iron railings, and a spacious gallery, decorated with gold plated sculptures and huge mirrors. Inside the building housed a Grand hall with an area of one hundred twenty-eight square meters. With the death of Elizabeth sank into Oblivion pompous and expensive Baroque style, so Bartolomeo Francesco Rastrelli was irrelevant. To replace him came a new wizard, more knowledgeable in modern art. With no orders and having financial difficulties, an aging architect decides to request leave of absence and travels to Italy, ostensibly for medical treatment. Here, the architect is hard looking for customers, but it did not work. In parallel with this talented Rastrelli learns that Catherine uses the services of another architect. So the great Italian gets sad retirement and a decent pension of a thousand rubles. Together with the family (the architect was a beloved wife and two children) Rastrelli leaving Russia. Along the way he meets his former patron Biron, and is sent to his homeland to rebuild and improve the property of the former Courland Regent of the Russian Empire. it is said that the last work of the talented master was the project of the Church of St. Simeon and St. Anna, which was presented to a gifted craftsman, personally, count Panin, with a request for compensation of twelve thousand rubles. The count, however, did not consider it necessary to answer the petition Rastrelli, although a Church was built in accord with the drawings after the death of the architect. the Last years before the death of the great architect, spent in obscurity and loneliness. Art world no longer needed his new creations, no one asked him about new projects and constructions. Sad and depressing whiled away their days talented. Especially sad was his existence after the death of his wife. Historians and critics don't know the exact date of the death of Rastrelli. Presumably, he died in March-April 1771. His burial place is still unknown. However, he left a huge, invaluable heritage and luxury – his great creations that have passed through the centuries and hardships. They still arouse admiration and delight of tourists from around the world.